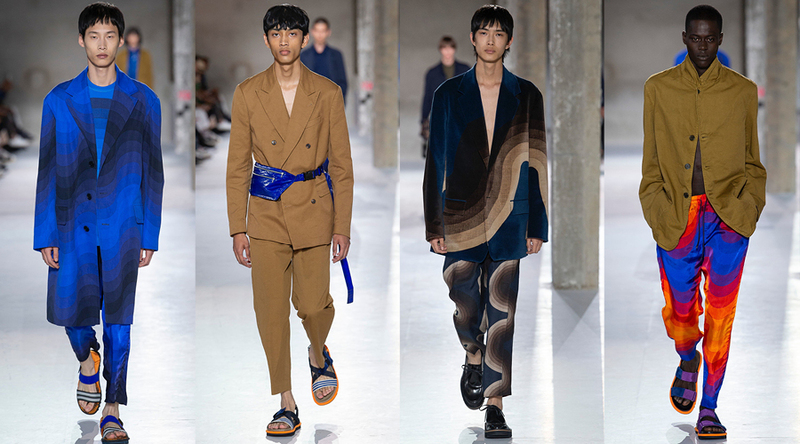 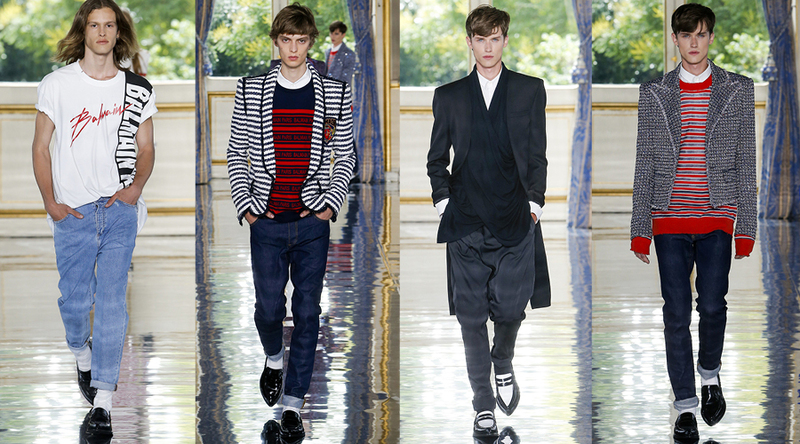 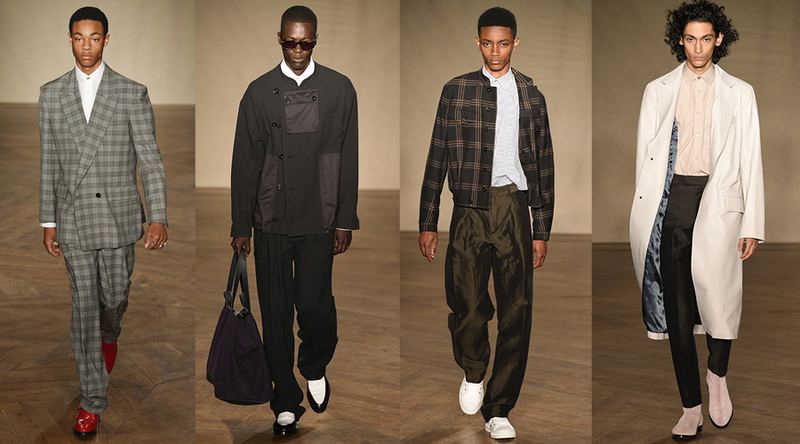 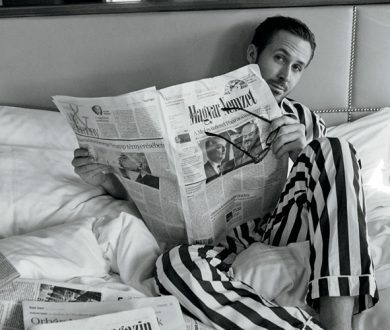 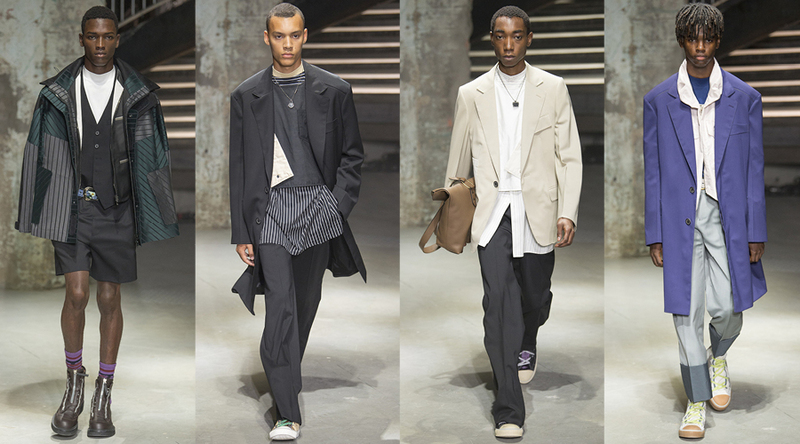 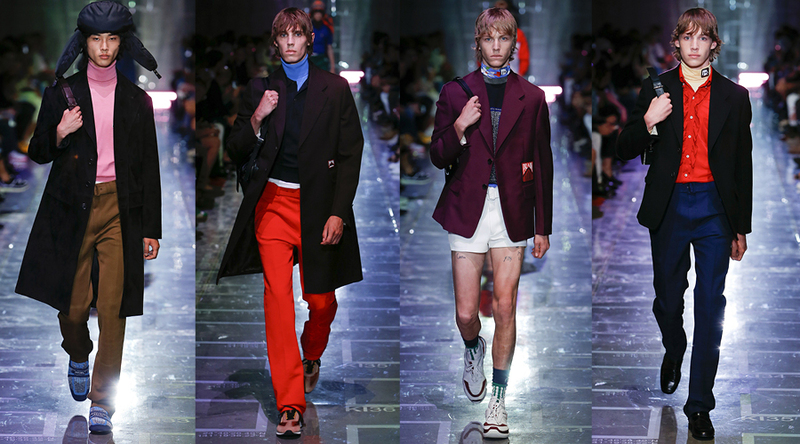 This year, Paris men’s fashion week felt like more of a spectacle than usual. 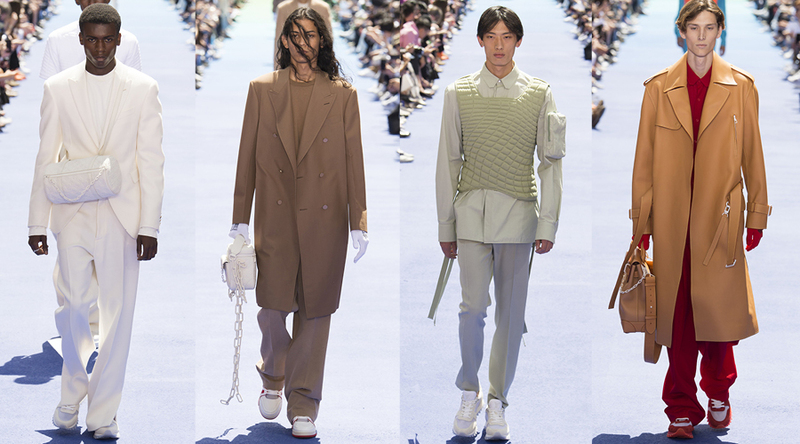 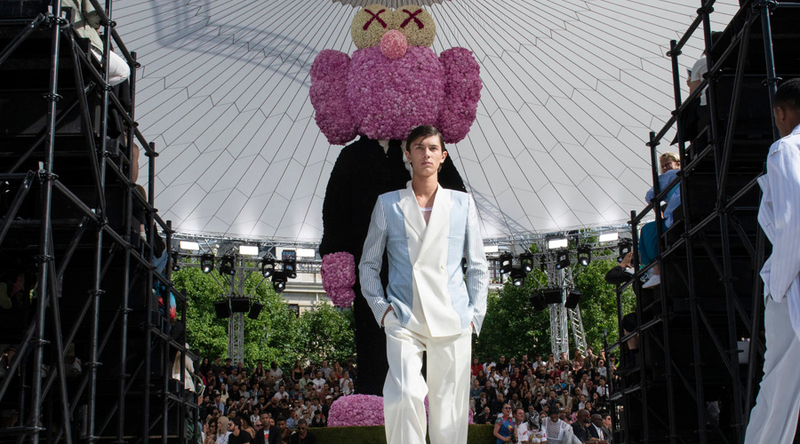 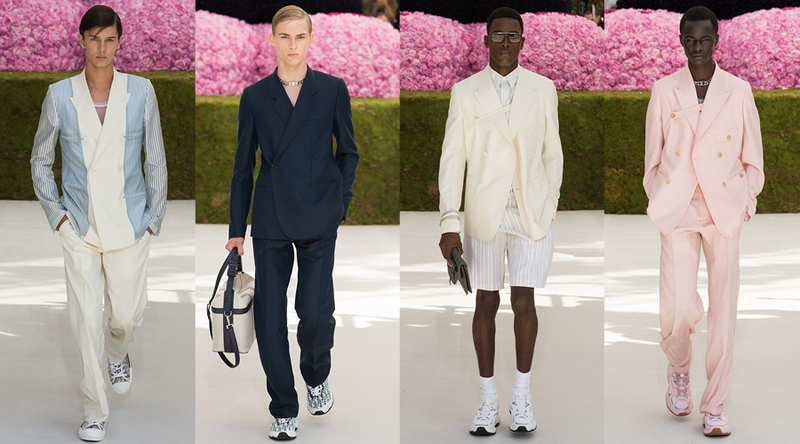 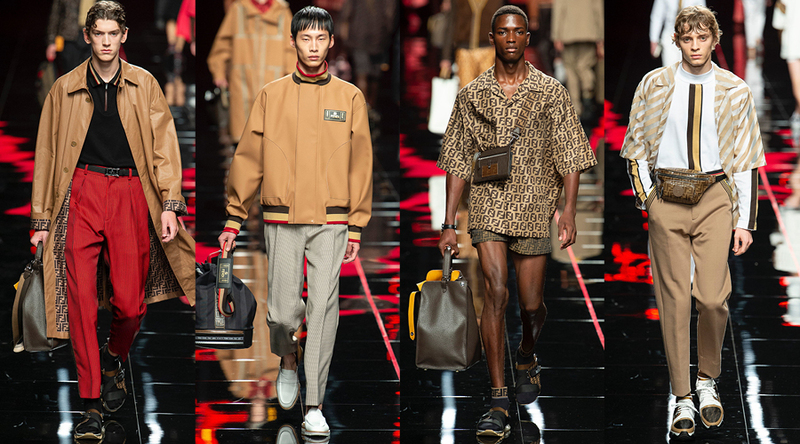 With Virgil Abloh making his debut for Louis Vuitton and Kim Jones showcasing his first menswear collection for Christian Dior, it marked a changing of the guard. 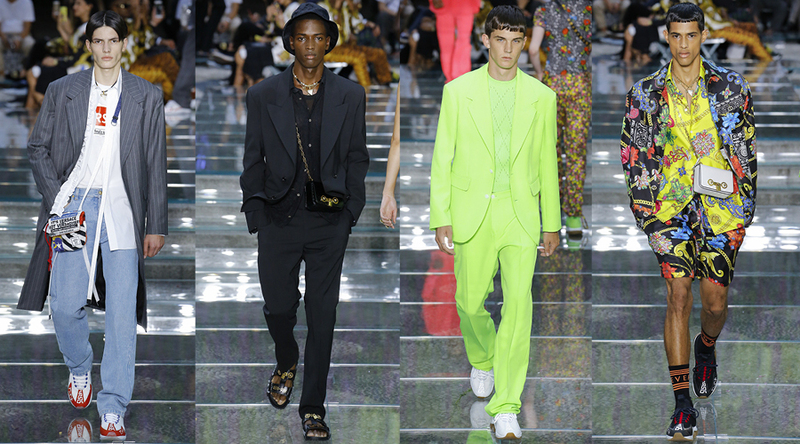 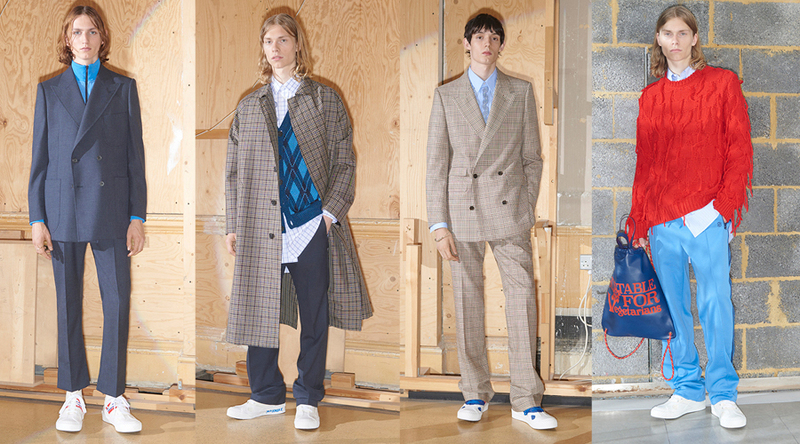 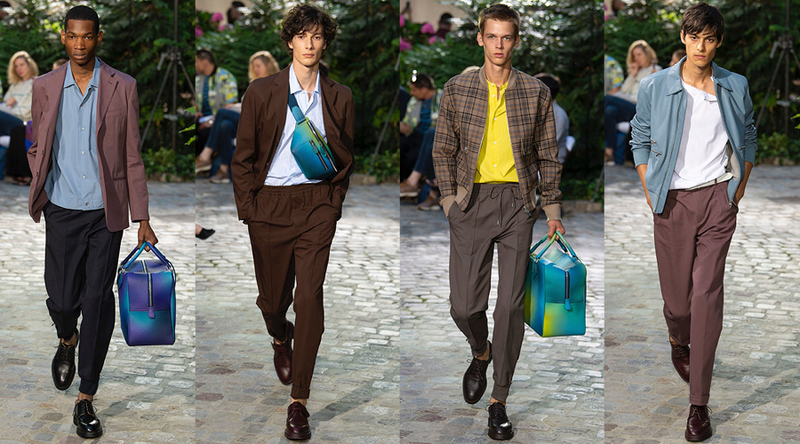 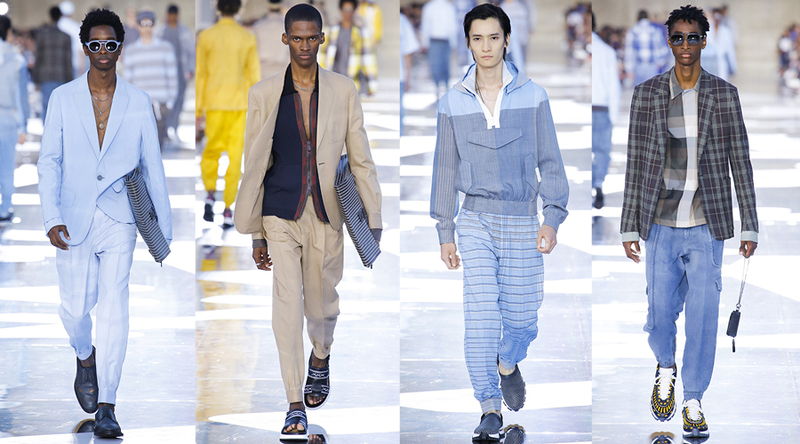 Colour was a recurring motif in both Paris and London and relaxed tailoring a mainstay in many of the SS19 collections, where open blazers, relaxed trousers and bright colours usurped common suiting. 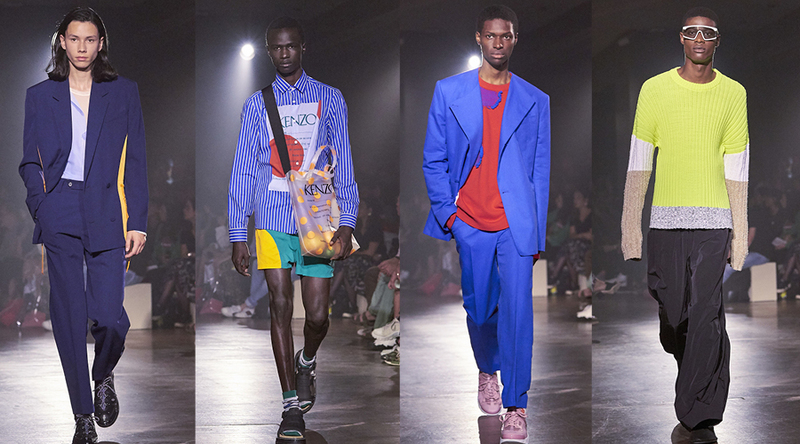 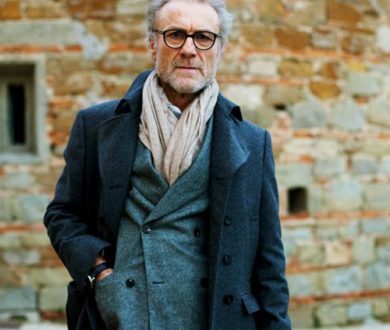 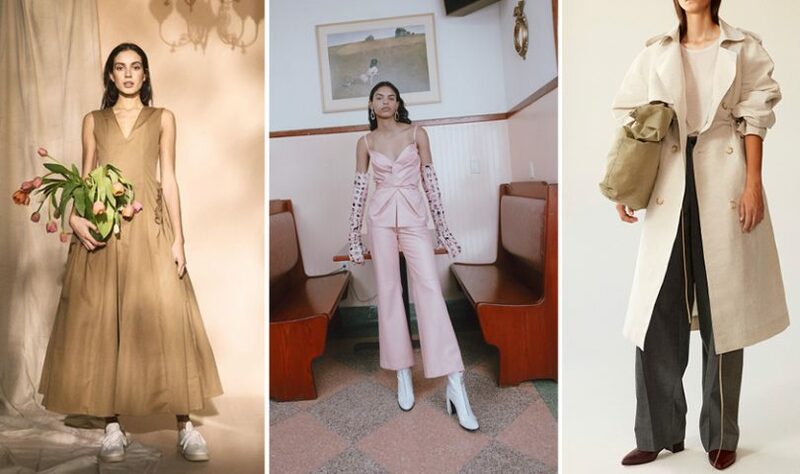 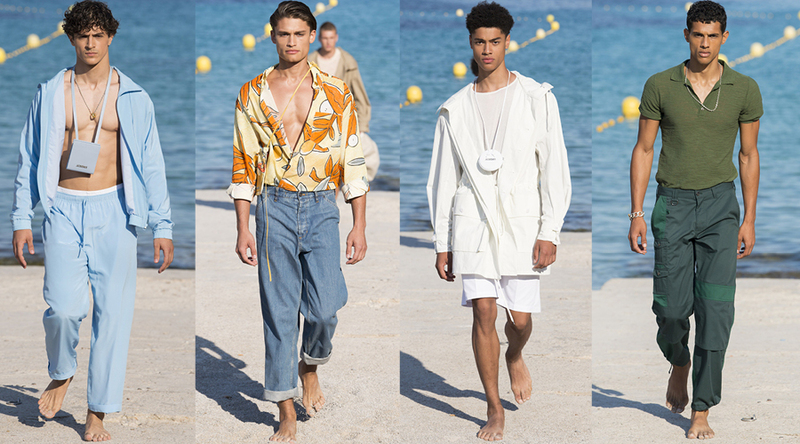 Showcasing strong collections across the board, these are some of our favourite looks from the weeks that were.